Did You Know that Ribbon Cuttings are for more than just New Members? 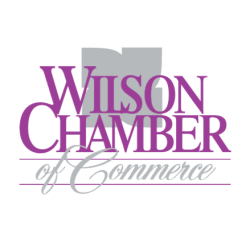 - PublicLayout - Wilson Chamber of Commerce, NC ? Did You Know that Ribbon Cuttings are for more than just New Members?